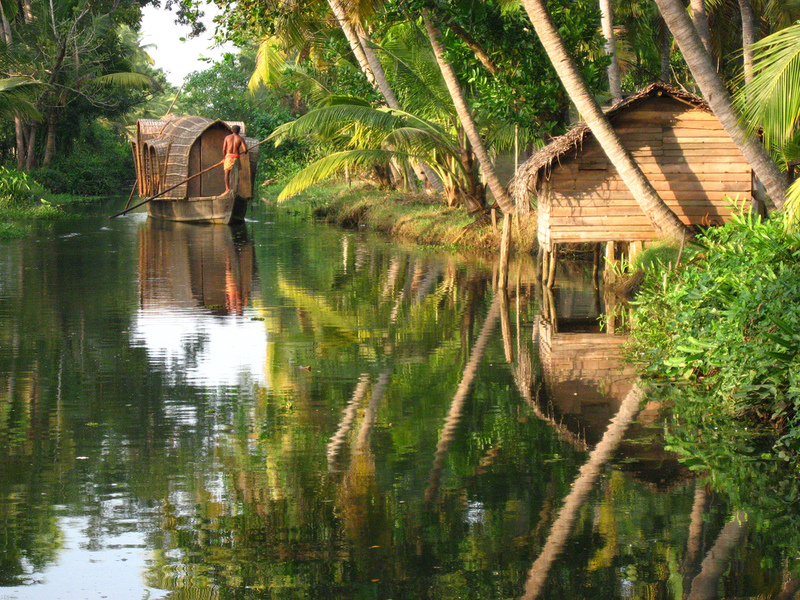 Today, we are headed off on an adventure through the backwaters of Kerala, India. 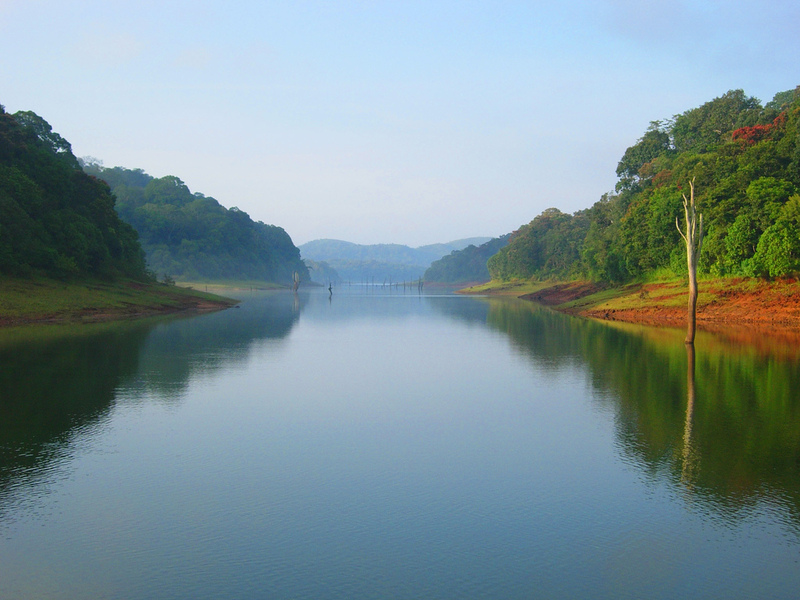 Lush, tropical landscape and roaming elephants will be our travel companions as we take a houseboat cruise through the soothing, calm waters. ‘Till we are off again, next Friday, be well. I’ve traveled to Northern India but not to Kerala yet. It looks so inviting! 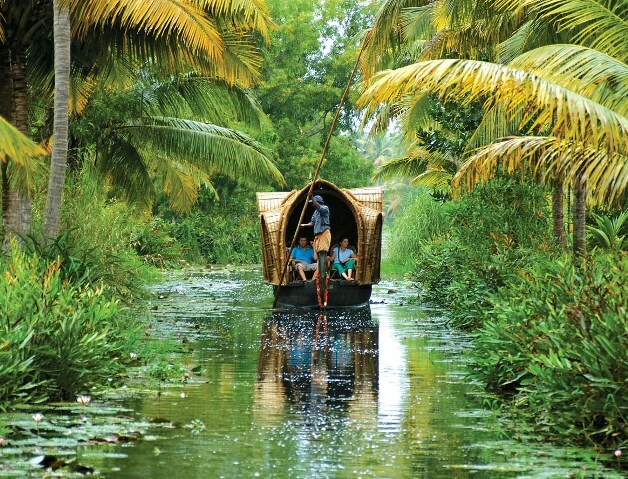 If you go South, besides Kerala, you should also check out Pondicherry and Lakshwadeep. Thanks for the advice! I look forward to it!